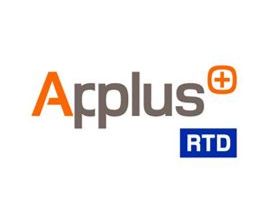 Applus+ RTD is an international company specialized in non destructive testing and Inspections, both standard and tailor-made. 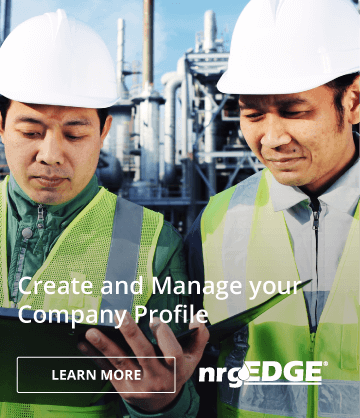 The company provides a wide range of NDT services and Inspections stretching from specialized pipeline testing, on-stream monitoring and scanning, detail inspection, data management through to Integrity Management. In addition, Applus+ RTD offers a number of specialized services in the area of probe production, radiation protection, and training.